Engels produces and supplies (customer-specific) packaging and storage products made of plastic and / or metal which can be used repeatedly. In addition, we also have a wide range of waste solutions: from a simple waste bin to a waste container on solar energy. We also take care of the corresponding service and complete automation of your waste collection. In short: we deliver to all industries, but also for you at your home we have quality products on stock. A wide range of bins, pallets, pallet boxes, containers, seals and shelves are available in our warehouses in the Netherlands and Belgium. Top quality products and proven (own) brands. Sharp pricing and fast delivery. You want to buy at Engels but you are not from the Netherlands? Ordering can be done very quickly in our accessible webshop; we understand that you can still have some questions. Good advice is very important, so we are happy to help you personally. We have a whole club of skilled colleagues around. Feel free to contact us by chat, mail or phone. Feel free to contact us by chat, mail or phone. From Monday to Friday we are available from 8.00-17.30 by chat or by phone at;+31 (0)40-26 29 222. You want to pick up your order? Do you want to pick up your order at our location in Eindhoven? That is possible of course. 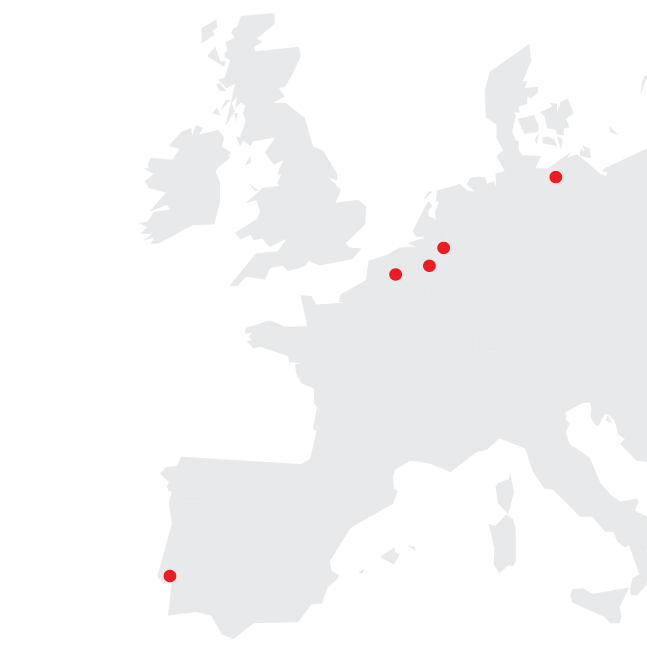 We deliver a large part of our products directly from stock, from our warehouse on the Boven Zijde 9 – 5626 EB in Eindhoven or from Beringen in our Belgian branch. Pick up at our Eindhoven branch. Please call us. It may be that your order is delivered from our Belgian stock and then shipping is not very efficient. We are committed to providing you with the best possible information about our products. If an order does not meet your expectations, it can be exchanged or returned within 14 days of receipt. The item is no longer in original packaging or damaged. Engels considers it as very important that you are satisfied with our products. If not, our customers can return the products in their original packaging, together with the voucher, within 14 days of receipt. Please state the reason for returning on the voucher; this to further improve our quality. We kindly ask you to contact us by phone or by e-mail in advance. Costs for return shipments are for the customers account, unless incorrect delivery is caused by Engels. If we receive the product damaged or incomplete, we will charge you for repairing the product. These costs are determined by Engels and reasonably priced, but with a minimum of 25 euros per order. We will charge companies additional administrative costs in accordance with our terms of delivery. Depending on the arrangements we've made with you about the solution, we can send you another product or return the purchase amount (minus any costs incurred) to your account within 10 business days. Important: Please contact us by phone (040-2629222) or by e-mail, so we are aware of your shipment. Add a copy of the voucher or original voucher to the return package, with reason for return. If this voucher is not present, we cannot process and / or refund your return. Registered (so with a valid CoC number) companies can also buy from our webshops and postpay after receipt of our invoice. If you wish to change your account accordingly, we kindly ask you to fill in the required information so we can review your application. Normally you will receive a response and the needed credentials within 2 business days. Do you want to place an order quickly? Are you a private customer? With or without a login account, you can easily order and pay online, 24/7. Make use of our favourable volume discounts? We also offer a large part of our range at our webshop at lower prices for bigger volumes. Of course you can also contact us directly. Helpful colleagues with a passion for 'difficult' questions, customization, service and short delivery times are waiting for you. Long queues for phone calls are not acceptable for us. Normally we send our quotes on the same day. In case of more complicated issues it can take a little bit longer. We can offer you solutions that match your demand against very competitive prices. Payment after receipt of goods. Als bedrijf betaal je niet vooraf maar achteraf. Our stock items from our warehouse in Eindhoven (NL) will be delivered the next working day before 13:00. Assembled articles have an average lead time of 3-5 working days. The delivery time of customized or printed products will be discussed. It may appear that a product has a longer delivery time than we have specified; in this case we will discuss with you about the best solution. If you want to cancel, your payment will be credited to you, although additional costs will be charged in case you are a company customer. We ship our parcel shipments via DPD. Pallet shipments are made with some selected distribution companies. Delivery takes place on working days between 08:00 and 17:00. Upon shipment, the carrier will send you a notification by e-mail. Delivery abroad is not possible from our Dutch webshop. Why not? You can of course visit our web shops in Belgium, Germany, France or Portugal. If you place an order for delivery abroad, we will cancel it and refund your payment to you. Our shipping costs for parcel shipments up to € 100.00 are € 9.50. When ordering from € 100.00, we ship free, unless different shipping costs are stated. When ordering from € 250.00 we ship the pallet (s) for free, unless different shipping costs are stated. Parcels and pallets are charged with extra freight costs for shipments to the Wadden Islands. 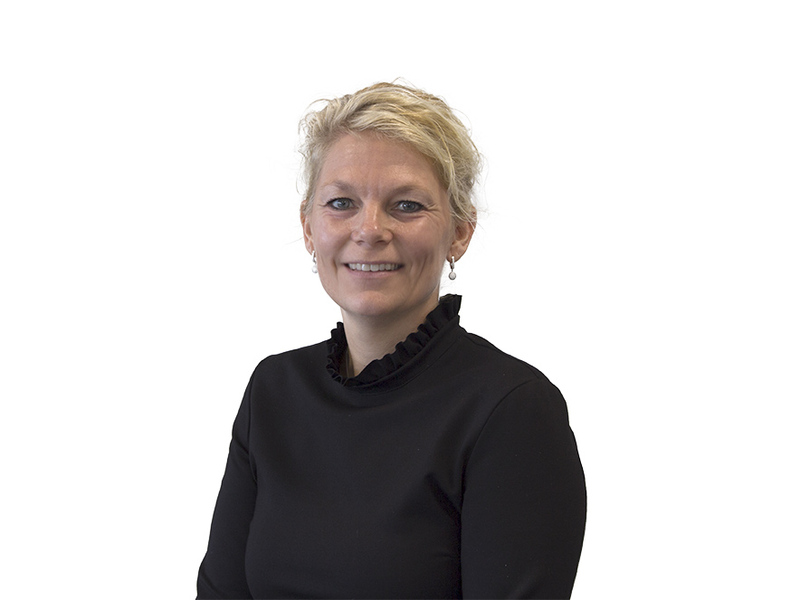 My name is Angelique Hanegraaf and I am account manager at Engels. My colleagues and I are looking forward to advice you personally. Please call us: + 31(0)40-2629222 and we will answer all your questions about our products and projects. You can pay in our webshop with Ideal, Mastercard, Visa, Paypal or bank transfer. For companies it is also possible to receive an invoice after receipt of the goods and pay within 30 days. Please use our form 'Kopen op rekening'. Buy at Engels from another country than the Netherlands? In each country where we have a branch, we perform a separate shop.